Michael Jackson was one of nine children. Jackson joined the Jackson 5 when he was only five years old. 'Thriller' is the best-selling music album of all time. The 'This Is It' movie became the highest grossing concert film of all time. 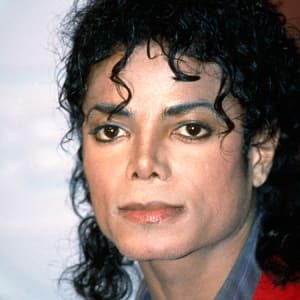 Known as the "King of Pop," Michael Joseph Jackson (August 29, 1958 to June 25, 2009) was a best-selling American singer, songwriter and dancer. As a child, Jackson became the lead singer of his family&apos;s popular Motown group, the Jackson 5. He went on to a solo career of astonishing worldwide success, delivering No. 1 hits from the albums Off the Wall, Thriller and Bad. In his later years, Jackson was dogged by allegations of child molestation. He died of a drug overdose just before launching a comeback tour in 2009. Jackson’s 1972 album, Ben, featured the eponymous ballad about a rat. The song became Jackson&apos;s first solo No. 1 single. Michael&apos;s third solo album, Music and Me was his least successful. 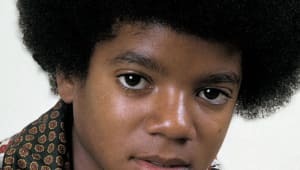 An infectious blend of pop and funk, Michael wowed the music world with 1979’s Off the Wall, which featured the Grammy Award-winning single "Don&apos;t Stop &apos;Til You Get Enough," along with such hits as "Rock with You," "She&apos;s Out of My Life" and the title track. Released in 1982, Michael Jackson’s sixth solo album Thriller is the best-selling album in history, generating seven Top 10 hits. The album stayed on the charts for 80 weeks, holding the No. 1 spot for 37 weeks. In addition to its unparalleled commercial achievements, Thriller garnered 12 Grammy Award nominations and notched eight wins, both records. Jackson&apos;s victories showcased the diverse nature of his work. For his songwriting talents, he earned a Grammy (best rhythm and blues song) for "Billie Jean." He also was honored for the singles "Thriller" (best pop vocal performance, male) and "Beat It" (best rock vocal performance, male). With co-producer Quincy Jones, Jackson shared the award for album of the year. For this album, Jackson teamed up with rock legend Paul McCartney for their 1982 duet, "The Girl Is Mine," which nearly reached the top of the pop charts. His most elaborate music video was for the album&apos;s title track. John Landis directed the horror-tinged video, which featured complex dance scenes, special effects and a voice-over by actor Vincent Price. The "Thriller" video was an immense success, boosting sales for the already successful record. In 1985, Jackson showed his altruistic side by co-writing "We Are the World," a charity single for USA for Africa. A veritable who&apos;s who of music stars participated in the project, including Lionel Richie, Ray Charles, Bob Dylan, Willie Nelson, Bruce Springsteen and Tina Turner. In 1991, Jackson released Dangerous, featuring the hit "Black or White." The video for this song, directed by Landis, included an appearance by child star Macaulay Culkin. In the video&apos;s final minutes, Jackson caused some controversy with his sexual gesturing and violent actions. Many were surprised to see the Peter Pan-like Jackson act in this manner. Jackson&apos;s music continued to enjoy widespread popularity in the following years. In 1993, he performed at several important events, including the halftime show of Superbowl XXVII. Jackson&apos;s musical career began to decline with the lukewarm reception to 1995&apos;s HIStory: Past, Present, and Future, Book I, which featured some of his earlier hits as well as new material. 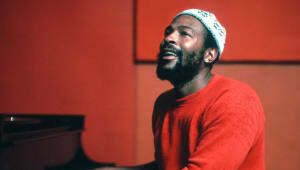 The record spawned two hits, "You Are Not Alone" and his duet with sister Janet Jackson, "Scream." The spaceship-themed video for "Scream," which cost a record-setting $7 million to produce, earned a Grammy Award for its slick effects. However, another track from the album, "They Don&apos;t Care About Us," brought Jackson intense criticism for using an anti-Semitic term. Another posthumous album, Xscape, was released in May 2014. R&B star and Jackson protege Usher performed its first single, "Love Never Felt So Good," that month at the iHeartRadio Music Awards. The album, which includes eight songs recorded by Jackson between 1983 and 1999, debuted at No. 2 on Billboard&apos;s Top 200 Album chart. In August 1994, Jackson announced that he had married Lisa Marie Presley, daughter of rock icon Elvis Presley. The couple gave a joint television interview with Diane Sawyer, but the union proved to be short-lived. They divorced in 1996. Some thought that the marriage was a publicity ploy to restore Jackson&apos;s image after child molestation allegations. Later that same year, Jackson wed nurse Debbie Rowe. The couple divorced in 1999. 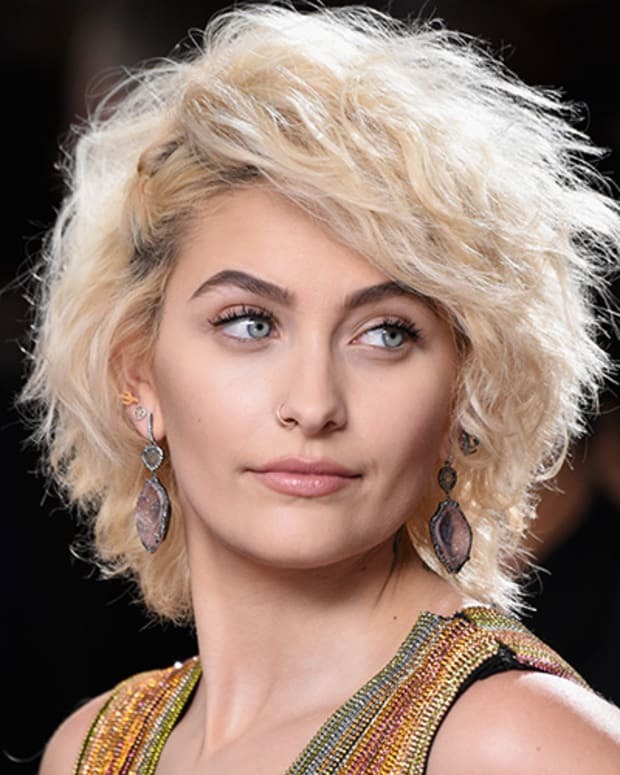 Michael Jackson and wife Debbie Rowe had two children through artificial insemination: Son Michael Joseph "Prince" Jackson Jr., born in 1997, and daughter Paris Michael Katherine Jackson, born in 1998. When Rowe and Jackson divorced, Michael received full custody of their two children. 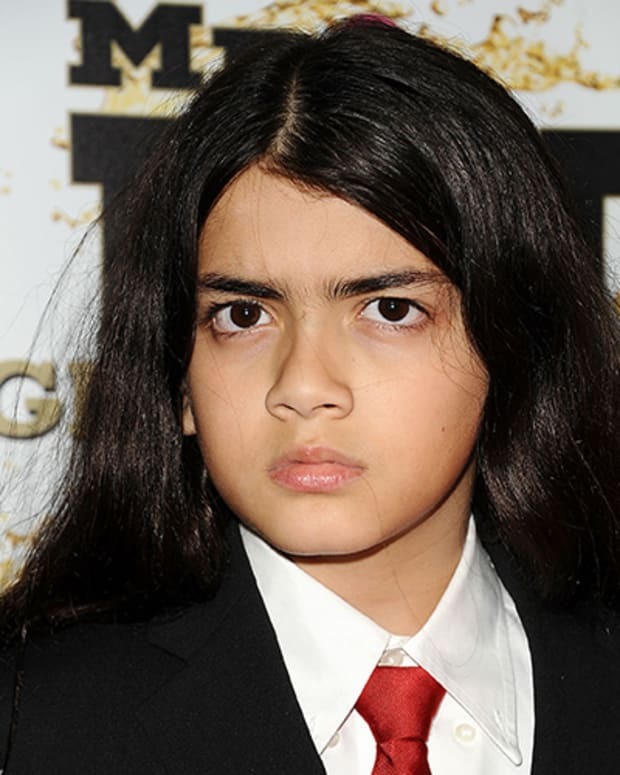 Jackson would go on to have a third child, Prince Michael "Blanket" Jackson II, with an unknown surrogate. After Jackson&apos;s death in June 2009, his children were placed in the care of their grandmother, Katherine Jackson, as dictated in his will. In respect to their father&apos;s wishes, Prince, Paris and Blanket were largely kept out of the limelight. They stepped up to the mic in 2009 to speak to fans at their father&apos;s funeral, and again in January 2010 to accept a posthumous Lifetime Achievement Award for their father at the Grammys. In July 2012, a judge temporarily suspended Katherine Jackson&apos;s guardianship of Prince, Paris and Blanket after she was erroneously reported missing by a relative. During this time, T.J. Jackson, son of Tito, received temporary custody of the children. Katherine&apos;s "disappearance" came shortly after a dispute between her and several members of the Jackson clan, who raised questions about the validity of Michael Jackson&apos;s will, pointed fingers at the Jackson matriarch and called for the executors of his estate to resign. It was soon discovered that the elderly woman wasn&apos;t missing, but had simply taken a trip to Arizona. 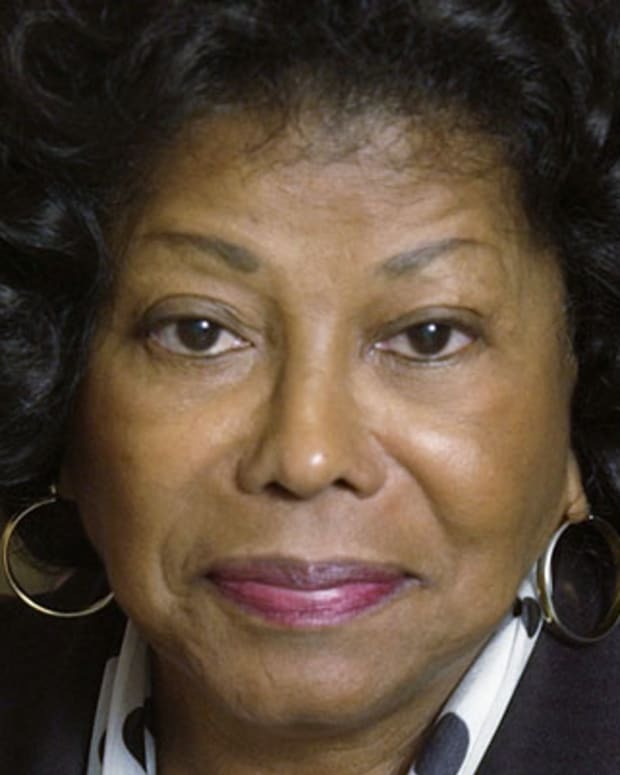 On August 2, 2012, a judge restored Katherine Jackson as the primary guardian of Prince, Paris and Blanket, also approving a plan granting T.J. Jackson co-guardianship of the children. Michael Jackson died on June 25, 2009, at the age of 50. Jackson suffered cardiac arrest in his Los Angeles home and was rushed to the hospital after his heart stopped and CPR attempts failed. He died later that morning. In February 2010, an official coroner&apos;s report revealed Michael Jackson&apos;s cause of death was acute propofol intoxication, or a lethal overdose on a prescription drug cocktail including the sedatives midazolam, diazepam and lidocaine. Aided by his personal physician, Dr. Conrad Murray, Jackson took the drugs to help him sleep at night. Murray told police that he believed Jackson had developed a particular addiction to propofol, which Jackson referred to as his "milk." Murray reportedly administered propofol by IV in the evenings, in 50-milligram dosages, and was attempting to wean the pop star off the drug around the time of his death. A police investigation revealed that Murray was not licensed to prescribe most controlled drugs in the state of California. The steps he had taken to save Jackson also came under scrutiny, as evidence showed that the standard of care for administering propofol had not been met, and the recommended equipment for patient monitoring, precision dosing and resuscitation had not been present. As a result, Jackson&apos;s death was ruled a homicide, and Murray was convicted of involuntary manslaughter on November 7, 2011, earning a maximum prison sentence of four years. When and Where Was Michael Jackson Born? Michael Jackson was born on August 29, 1958, in Gary, Indiana. Michael Jackson was one of 10 children. His mother, Katherine Jackson, was a homemaker and a devout Jehovah&apos;s Witness. His father, Joseph Jackson, had been a guitarist who put aside his musical aspirations to provide for his family as a crane operator. Behind the scenes, Joseph pushed his sons to succeed. He was also reportedly known to become violent with them. Joseph Jackson believed his sons had talent and molded them into a musical group in the early 1960s that would later become known as the Jackson 5. At first, the Jackson Family performers consisted of Michael&apos;s older brothers, Tito, Jermaine and Jackie. 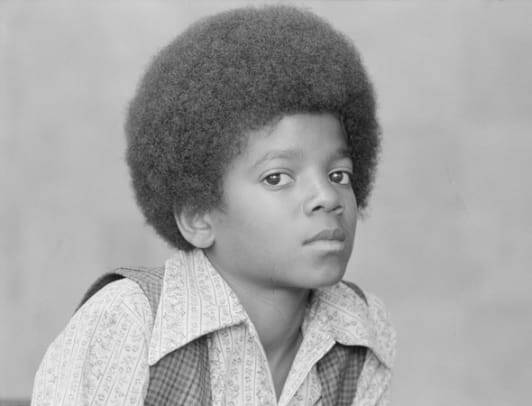 Michael joined his siblings when he was five years old, and emerged as the group&apos;s lead vocalist. He showed remarkable range and depth for such a young performer, impressing audiences with his ability to convey complex emotions. Older brother Marlon also became a member of the group, which evolved into the Jackson 5. Michael and his brothers spent endless hours rehearsing and polishing their act. At first, the Jackson 5 played local gigs and built a strong following. They recorded one single on their own, "Big Boy," with the B-side "You&apos;ve Changed," but the record failed to generate much interest. The Jackson 5 moved on to working as the opening act for such R&B artists as Gladys Knight and the Pips, James Brown, and Sam and Dave. 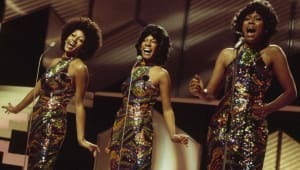 Many of these performers were signed to the legendary Motown record label, and the Jackson 5 eventually caught the attention of Motown founder Berry Gordy. Impressed by the group, Gordy signed them to his label in early 1969. Michael and his brothers moved to Los Angeles, where they lived with Gordy and with Diana Ross of the Supremes as they got settled. The Jackson 5 was introduced to the music industry at a special event in August 1969, and the group later opened for the Supremes. Their first album, Diana Ross Presents the Jackson 5, hit the charts in December 1969, with its single, "I Want You Back," reaching No. 1 on the Billboard Hot 100 chart shortly afterward. More chart-topping singles quickly followed, such as "ABC," "The Love You Save" and "I&apos;ll Be There." 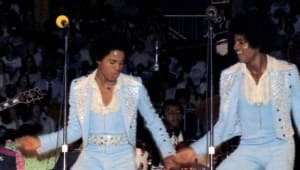 For several years, Michael Jackson and the Jackson 5 maintained a busy tour and recording schedule, under the supervision of Berry Gordy and his Motown staff. The group became so popular that they even had their own self-titled cartoon show, which ran from 1971 to 1972. Despite the group&apos;s great success, there was trouble brewing behind the scenes. 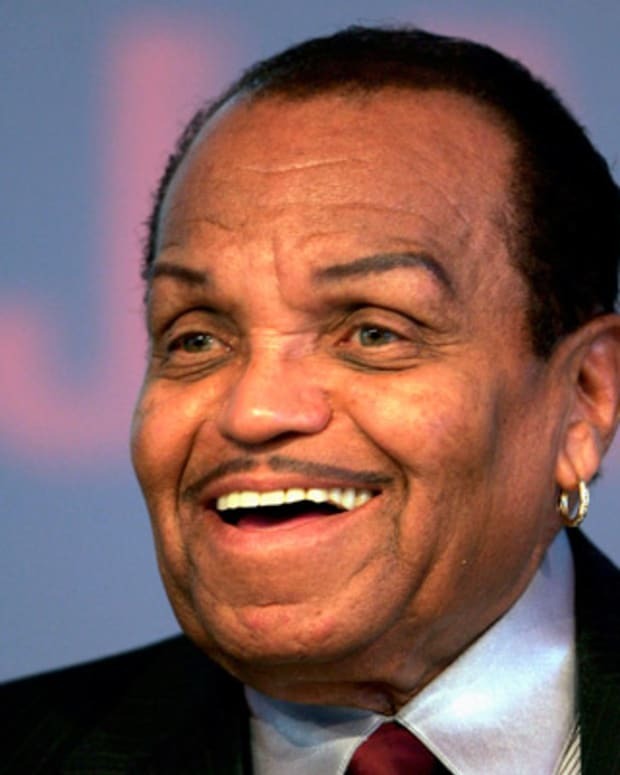 Tensions mounted between Gordy and Joseph Jackson over the management of his children&apos;s careers, with the Jacksons wanting more creative control over their material. 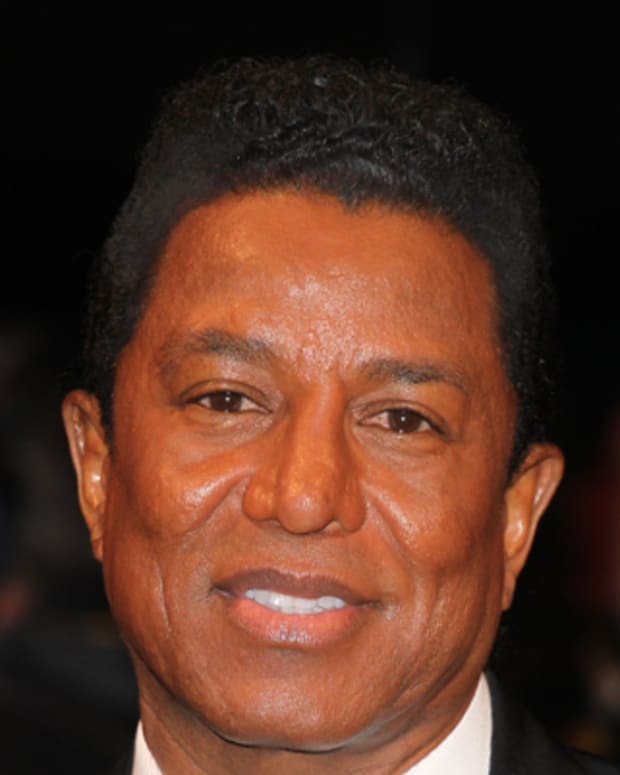 The group officially severed ties with Motown in 1976, though Jermaine Jackson remained with the label to pursue his solo career. Now calling themselves the Jacksons, the group signed a new recording deal with Epic Records. By the release of their third album for the label, 1978&apos;s Destiny, the brothers had emerged as talented songwriters. The overwhelmingly positive response to Michael Jackson’s 1979 solo album Off the Wall helped the Jacksons as a group. Triumph (1980) sold more than 1 million copies, and the brothers went on an extensive tour to support the recording. At the same time, Michael continued exploring more ways to branch out on his own. In 1983, Jackson embarked on his final tour with his brothers to support the album Victory. The one major hit from the recording was Jackson&apos;s duet with Mick Jagger, "State of Shock." On a 1983 television special honoring Motown, Jackson performed his No. 1 hit "Billie Jean" and debuted his soon-to-be-famous dance move, the Moonwalk. Jackson, a veteran performer by this time, created this step himself and choreographed the dance sequences for the video of the album&apos;s other No. 1 hit, "Beat It." 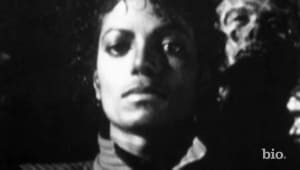 Michael Jackson was badly injured while filming a commercial for PepsiCo in 1984, suffering burns to his face and scalp. At the top of his game creatively and commercially, Michael Jackson had signed a $5 million endorsement deal with the soda giant the previous year. Jackson had surgery to repair his injuries and is believed to have begun experimenting with plastic surgery around this time. His face, especially his nose, would become dramatically altered in the coming years. A shy and quiet person off-stage, Jackson never was truly comfortable with the media attention he received and rarely gave interviews. By the late 1980s, he had created his own fantasy retreat — a California ranch called Neverland. There the singer kept exotic pets, such as a chimpanzee named Bubbles. He also installed amusement park-type rides, and sometimes opened up the ranch for children&apos;s events. Around the same time, rumors began swirling that Jackson was lightening the color of his skin to appear more white and sleeping in a special chamber to increase his lifespan. In 1993, allegations of child molestation against Jackson emerged. A 13-year-old boy claimed that the music star had fondled him. Jackson was known to have sleepovers with boys at his Neverland Ranch, but this was the first public charge of wrongdoing. The police searched the ranch, but they found no evidence to support the claim. The following year, Jackson settled the case out of court with the boy&apos;s family. Other allegations emerged, but Jackson maintained his innocence. That year, Jackson agreed to a rare television interview with Oprah Winfrey. Seeking to quell some of the rumors about his behavior, he explained that the change in his skin tone was the result of a skin condition known as vitiligo, and opened up about the abuse he suffered from his father. By the turn of the century, Jackson was increasingly becoming known for his eccentricities, which included wearing a surgical mask in public. In 2002, Jackson made headlines when he seemed confused and disoriented on stage at the MTV Video Music Awards. Soon after, he received enormous criticism for dangling his baby son, Blanket, over a balcony while greeting fans in Berlin, Germany. In a later interview, Jackson explained that "We were waiting for thousands of fans down below, and they were chanting they wanted to see my child, so I was kind enough to let them see. I was doing something out of innocence." In the 2003 television documentary, Living with Michael Jackson, British journalist Martin Bashir spent several months with the singer, even getting him to discuss his relationships with children. Jackson admitted that he continued to have children sleep over at his ranch, even after the 1993 allegations, and that sometimes he slept with the children in his bed. "Why can&apos;t you share your bed? That&apos;s the most loving thing to do, to share your bed with someone," Jackson told Bashir. In 2003, Jackson encountered more legal woes when he was arrested on charges related to incidents with a 13-year-old boy. Facing 10 counts in all, he was charged with lewd conduct with a minor, attempted lewd conduct, administering alcohol to facilitate molestation, and conspiracy to commit child abduction, false imprisonment and extortion. The resulting 2005 trial was a media circus, with fans, detractors and camera crews surrounding the courthouse. More than 130 people testified, including Macaulay Culkin. 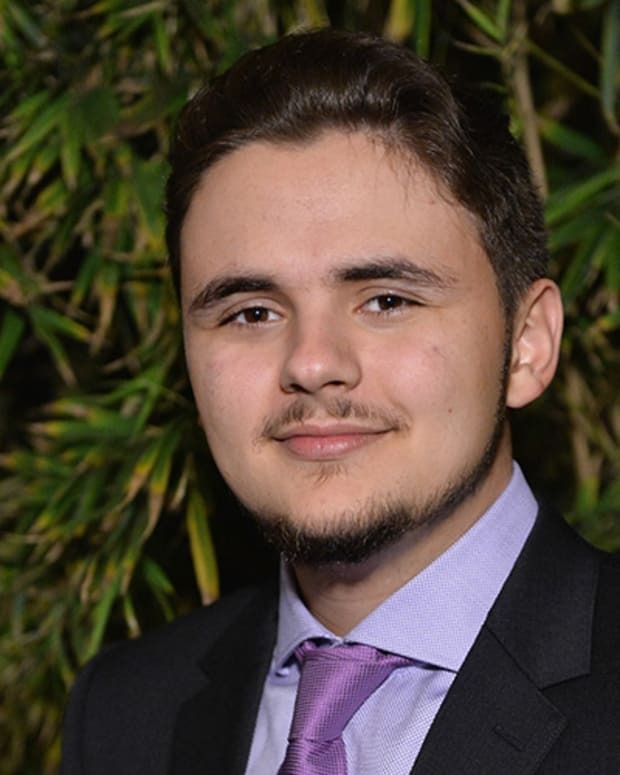 The actor told the court that he had been friends with Jackson as a young teen, and never had any problems while staying over at the Neverland Ranch. Jackson&apos;s accuser also appeared via videotape and described how he had been given wine and molested. However, the jury found problems with his testimony, as well as that of his mother, and Jackson was found not guilty of all charges on June 14, 2005. In the aftermath of his trial, Jackson&apos;s reputation was effectively destroyed and his finances were in shambles. He soon found refuge in his friendship with Bahrain&apos;s Prince Salman Bin Hamad Bin Isa Al-Khalifa, who helped the pop star pay his legal and utility bills, and invited him to his country as a personal guest. In Bahrain, the prince took care of the singer&apos;s expenses and built a recording studio for him. In return, Jackson allegedly promised to collaborate on a new album for Al-Khalifa&apos;s record label, write an autobiography and create a stage play. The completed work never materialized, however, and Jackson soon faced a $7 million lawsuit from his friend for reneging on his promises. In even greater financial straits, Jackson defaulted on the $24.5 million loan owed on his Neverland Ranch in 2008. 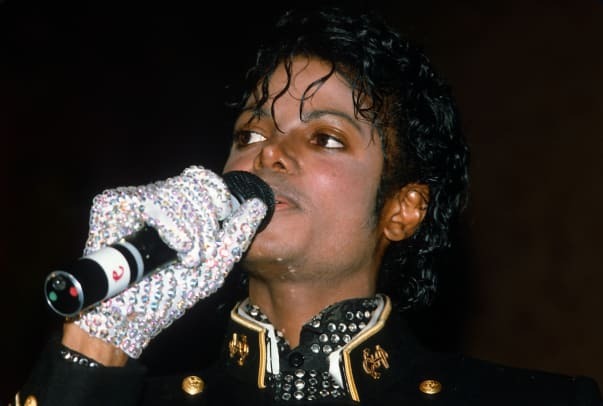 Unable to part with cherished keepsakes, including the crystal gloves he used in performances, Jackson sued to block the auction of some of his personal items from the home the following year. Around this same time, the largely reclusive Jackson announced that he would be performing a series of concerts as his "final curtain call." Despite all of the allegations and stories of odd behavior, Jackson remained a figure of great interest, as demonstrated by the strong response to his concert plans. Set to appear at the O2 Arena in London, England, beginning July 8, 2009, Jackson saw all of the tickets to his "This Is It" tour sell out in only four hours. Sadly, Michael Jackson would never get to experience the anticipated success of his comeback tour, as he died in June of that same year. On July 7, 2009, a televised memorial was held for fans of the "King of Pop" at the Staples Center in downtown Los Angeles. While 17,500 free tickets were issued to fans via lottery, an estimated 1 billion viewers watched the memorial on TV or online. Michael Jackson&apos;s death resulted in an outpouring of public grief and sympathy. Memorials were erected around the world, including one at the arena where he was set to perform and another at his childhood home in Gary, Indiana. 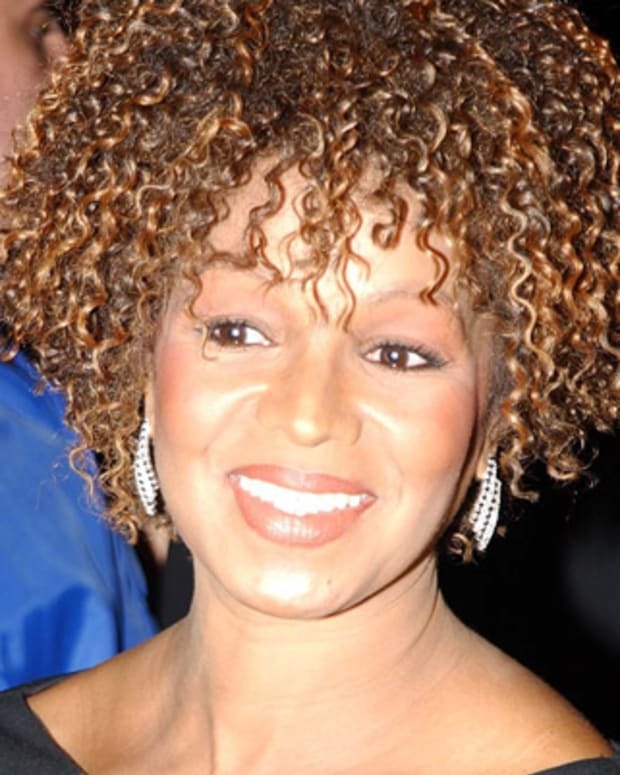 The Jackson family held a private funeral on September 3, 2009, at the Forest Lawn Memorial Park in Glendale, California, for immediate family members and 200 guests. Celebrity mourners included Jackson&apos;s ex-wife, Lisa Marie Presley, and actress Elizabeth Taylor. 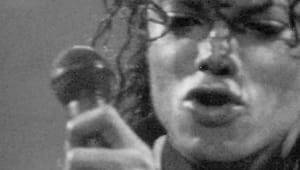 A documentary of Jackson&apos;s preparations for his final tour, entitled This Is It, was released in October 2009. The film, which features a compilation of interviews, rehearsals and backstage footage of its star, made $23 million in its opening weekend and skyrocketed to No. 1 at the box office. This Is It would go on to make $261 million worldwide, becoming the highest grossing concert film of all time. In 2013, the Jackson family launched a wrongful death lawsuit against AEG Live, the entertainment company that promoted Michael Jackson&apos;s planned comeback series in 2009. They believed that the company had failed to effectively protect the singer while he was under Conrad Murray&apos;s care. One of their lawyers, Brian Panish, discussed AEG&apos;s alleged wrongdoing in the trial&apos;s opening statements on April 29, 2013: "They wanted to be No. 1 at all costs," he said. "We&apos;re not looking for any sympathy ... we&apos;re looking for truth and justice." Jackson family lawyers sought up to $1.5 billion — an estimation of what Michael Jackson could have earned to that point — but in October 2013, a jury determined that AEG wasn&apos;t responsible for the singer&apos;s death. "Although Michael Jackson&apos;s death was a terrible tragedy, it was not a tragedy of AEG Live&apos;s making," said company lawyer Marvin S. Putnam. Since his death, Michael Jackson has been profiled in multiple biographies and inspired the creation of two Cirque du Soleil shows. His debts have also been settled thanks to his earlier investment in the Sony/ATV Music catalog, which includes the publishing rights for songs of such industry heavyweights as the Beatles, the Rolling Stones and Taylor Swift. The Jackson estate sold its share of Sony/ATV in 2016 for $750 million, and two years later the estate received another $287.5 million for its stake in EMI Music Publishing. Additionally, the King of Pop proved to have earning power that lasted well past his final days. In October 2017, Forbes announced that Jackson had topped the publication&apos;s list of top-earning dead celebrities for the fifth straight year, racking in a whopping $75 million. On June 25, 2018, A&E commemorated the ninth anniversary of the artist&apos;s shocking death by airing Michael Jackson’s Final Curtain Call. That day, numerous fans took to social media to pay tribute to the King of Pop, with Brooke Shields and Naomi Campbell among the celebrities who remembered their old friend. Two months later, fans celebrated the Michael Jackson Diamond Celebration at Mandalay Bay resort in Las Vegas, which featured a performance of Cirque du Soleil&apos;s Michael Jackson: One. Additionally, the legendary singer was posthumously honored with the 2018 Elizabeth Taylor AIDS Foundation Legacy Award for Humanitarian Service, with children Paris and Prince Michael accepting on his behalf. 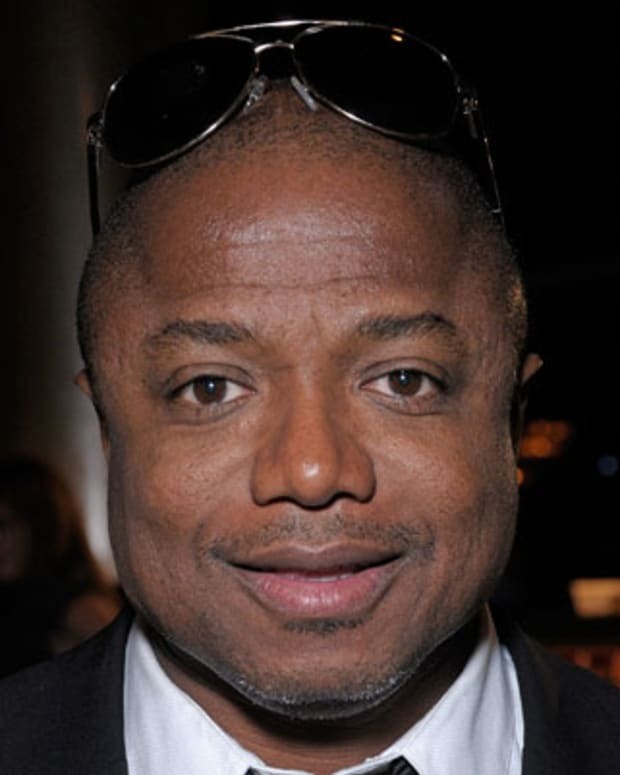 Accusations of sexual abuse against Jackson resurfaced in early 2019 with the airing of Leaving Neverland at the Sundance Film Festival and then on HBO. The four-hour documentary explores the recollections of two men who describe how the pop star lured them into his orbit as boys, gaining the trust of their parents, before coercing them into sexual activities in hotel rooms and at his Neverland Ranch. The documentary drew harsh criticism from Jackson&apos;s supporters, who pointed out that both men had previously testified that no abuse ever happened. The Jackson estate, meanwhile, called the two accusers "serial perjurers" and launched a $100 million lawsuit against HBO.